Here are the crafts for Group’s Weird Animals. 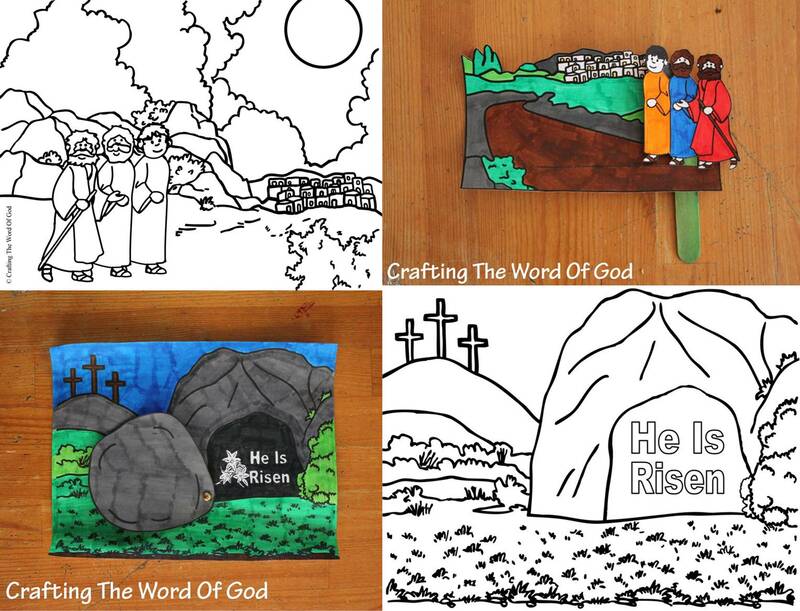 This entry was posted in 2014, Bible Crafts, Updates, V.B.S. 2014 and tagged bible crafts, craft, crafts, cross, death, Group Weird Animals, Jesus, ressurection, Samaritan Woman, Vacation Bible School, VBS, VBS 2014, Weird Animals, Weird Animals Bible Crafts, Weird Animals VBS. Yes they provide the convenience of not having to plan them yourself, but your kids end up going home with something they would have preferred to leave in the trash. Just like I did last year, and as the winner of the V.B.S. 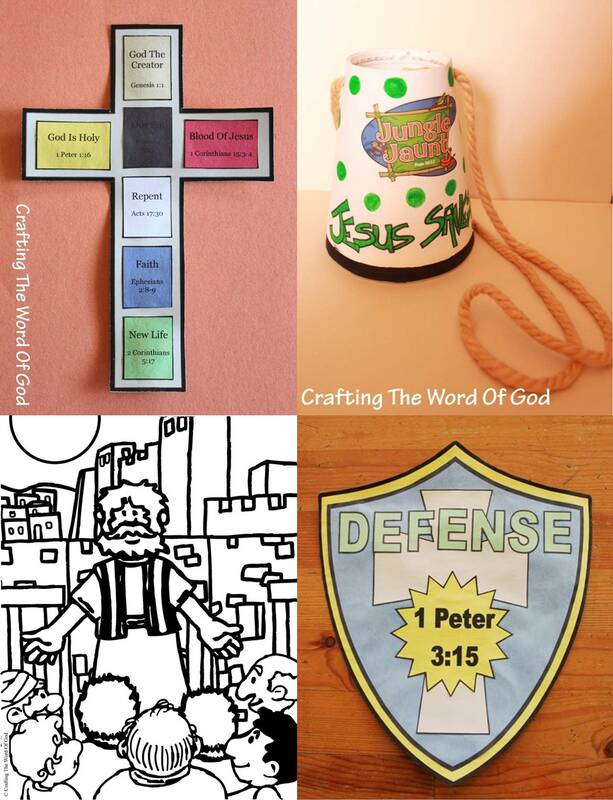 curriculum poll, this year I planned the crafts for Lifeway’s Agency D3. Starting tomorrow and continuing until Wednesday, I will post Bible crafts for each of Agency D3’s days; thats Day 1-5. As I said last year, my hope is that these crafts will help make planning your Vacation Bible School a little less stressful. 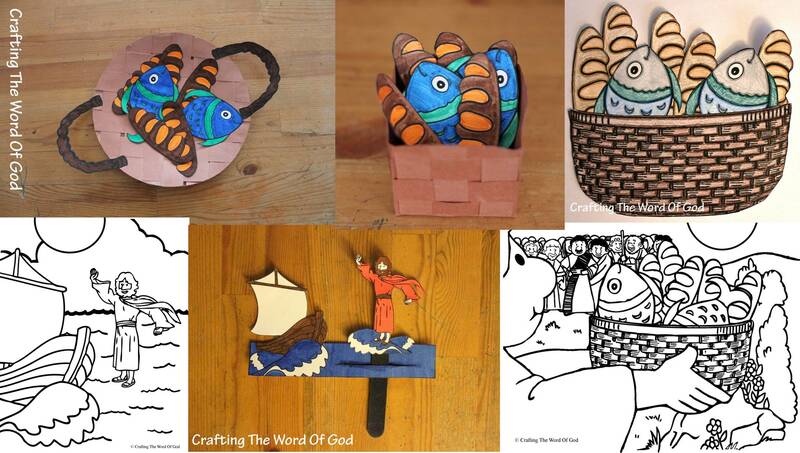 So make sure to come back all week and check out the Bible crafts for this years Agency D3. 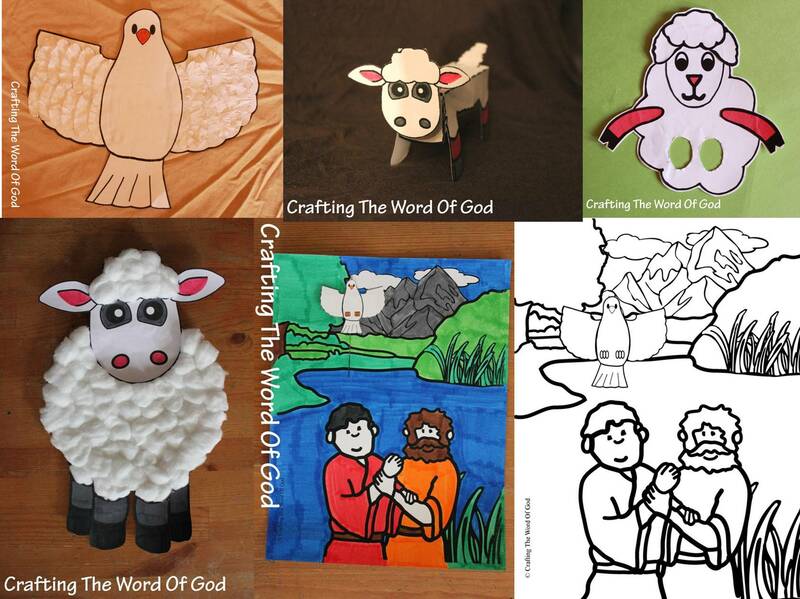 This entry was posted in 2014, Bible Crafts, Updates, V.B.S. 2014 and tagged Agency D 3, Agency D3, bible crafts, coloring page, craft, crafts, Lifeway, print out, printable, Updates, V.B.S, V.B.S. 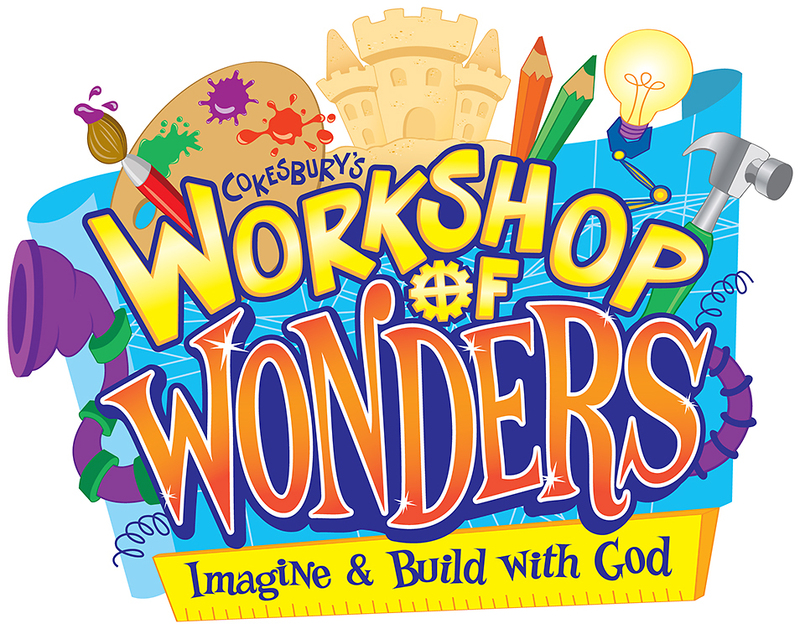 Vacation Bible School, Vacation Bible School, Vacation Bible School 2014, VBS, VBS 2014.